Steve Albini, David Clifford, Ralph Cuseglio et al. 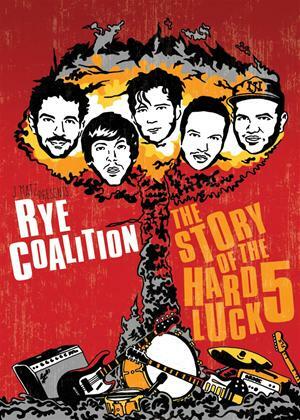 Documentary about the New Jersey rock band Rye Coalition. The programme charts the rise of the group from their formation as high school friends in the early '90s, to touring America, signing with Dreamworks Records and recording with Dave Grohl. But along their journey, events conspire against the band that leave them seemingly unable to break into the mainstream and garner success.